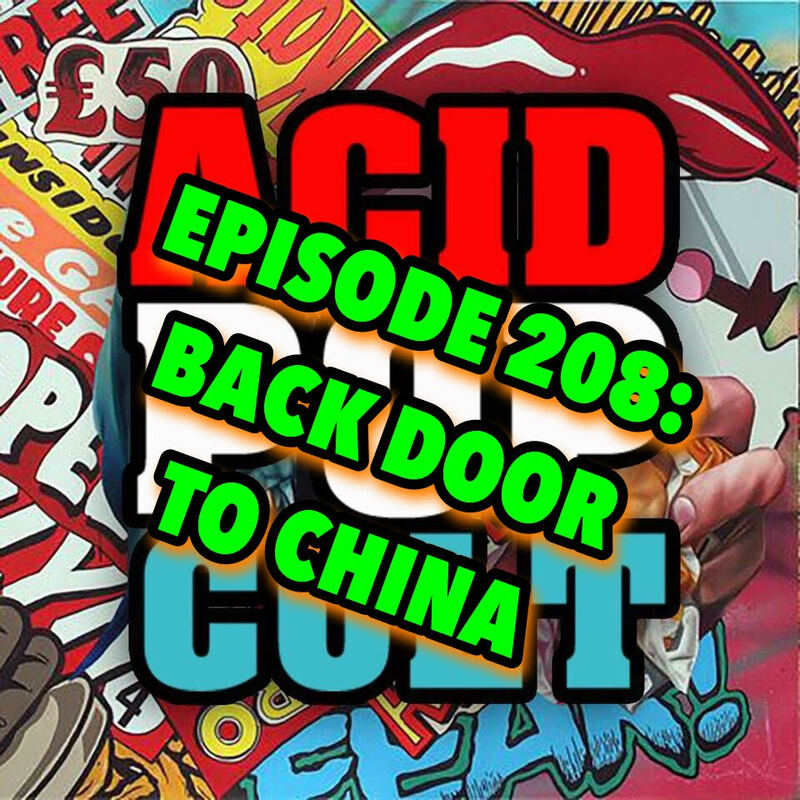 This week on the Acid Pop Cult Podcast, Jason and Hank are a man down as Jmo recovers for bad oral… surgery. The duo recap their recent trip to The Big O and Dukes Yacht Rock Extravaganza starring Dugi B — truly a night for the ages. Then they turn back the clock for a look at ‘Top Gun’ on it’s 30th anniversary and what the future might hold for a future film. It’s a night for nostalgia as the duo wax poetic about Rage Against The Machine and a potential reunion tour and other band’s from the bygone era. Hank reveals his “Rule of Three” for binge watching, while Jason offers up some potential mid-season replacements. The round out the episode with a quick look at the upcoming ‘Lethal Weapon’ series from Fox before calling it a day. This week’s episode features Sunny Ledfurd’s “Send Her Flowers.” Spread the word, leave a review and be sure to tune in each week for the latest and greatest! 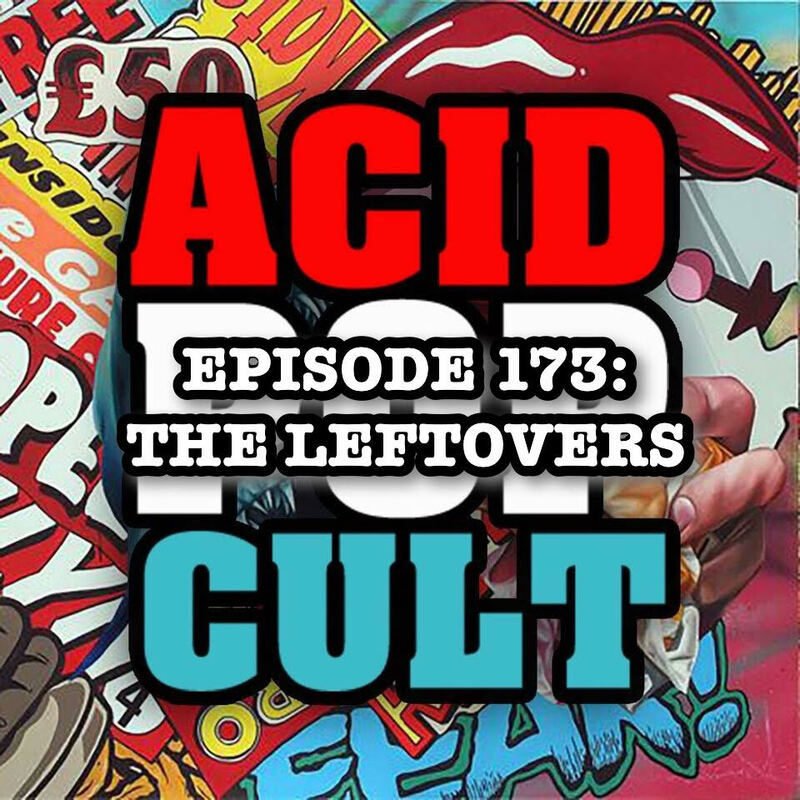 There is an extra helping of the Acid Pop Cult podcast this week to aid your Thanksgiving Hangover and power you through Black Friday. Jeremy and Jason take a trip down an alternative timeline by revisiting the ’Terminator’ franchise, classic music of the 1990s and the magic of Webster! 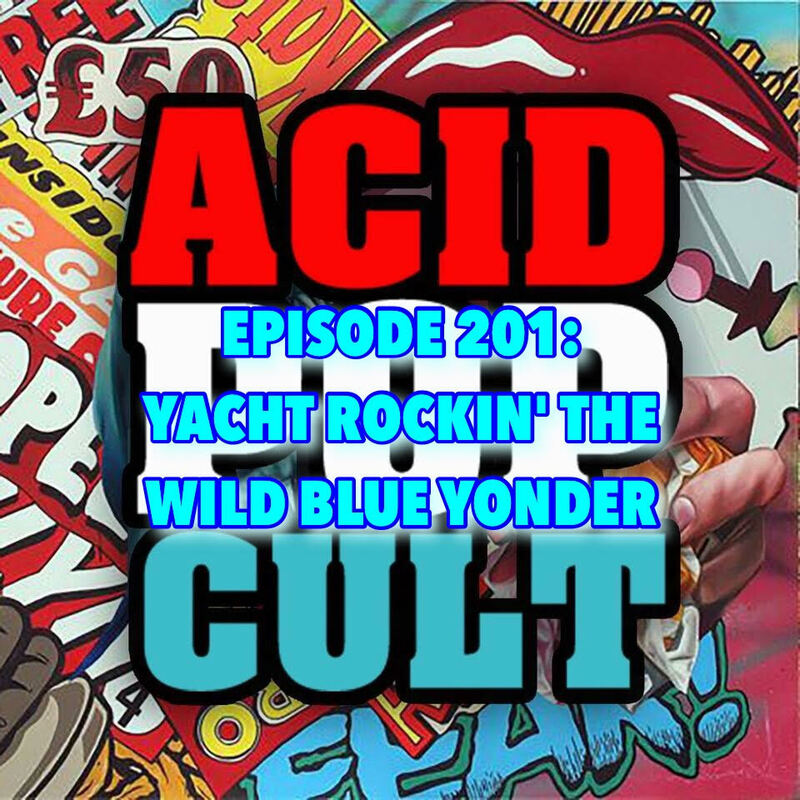 Other retro themed topics include a reunion of Guns ’N Roses classic lineup, your host’s new found love of Yacht Rock and ‘Freddy’s Nightmares’ on the El Rey Network..The episode comes back to the future with a quick review of “Ash Vs. Evil Dead” on Starz and a rundown on two exciting Sundance Film Festival premieres slated for 2016 — Kevin Smith’s “Yoga Hosers” and Rob Zombie’s “31.” Download, listen and spread the word! Jeremy and Jason are coming at you hard in the paint with some midweek bonus content, kids. Strap in as they duo chat up anything from Yacht Rock to the masterpiece that is the masturbation episode of Roseanne. Talk then turns to what they have been catching on television as of late. 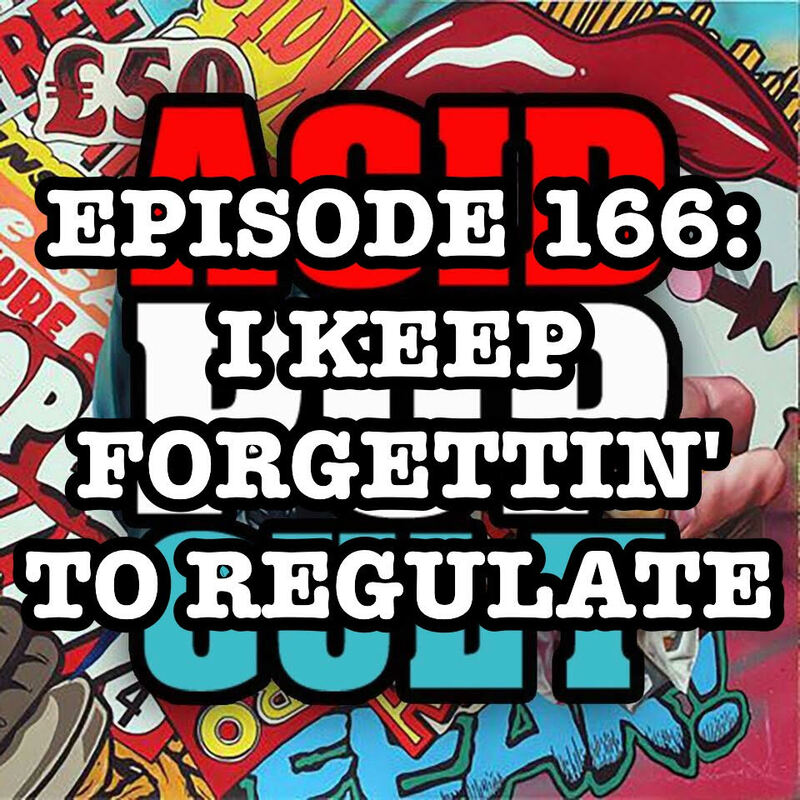 As always, rate and review us on iTunes, and more importantly, tell a friend. Because sharing is caring. Not a member of WordPress.com? No worries!! Sign up for updates via email. You'll thank us in the morning.